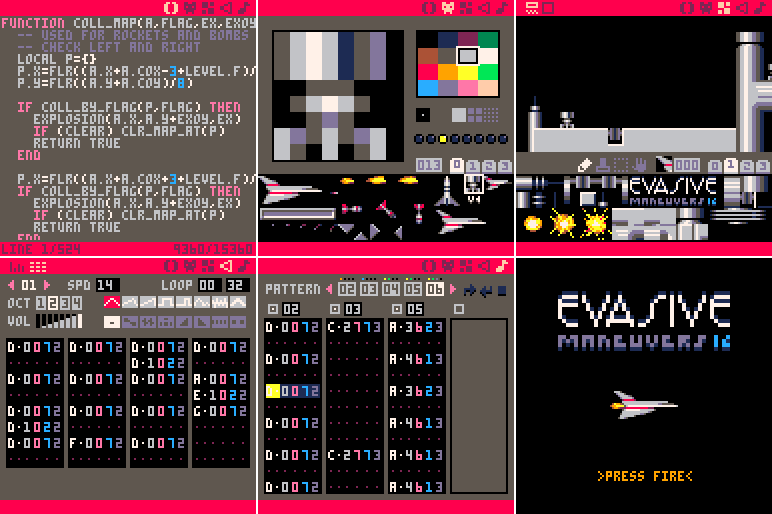 It's a complete game editor in a fantasy console including pixel art paint program, sound samples tool, music tracker and code editor (LUA script). And all of that in a 128x128 pixel canvas (scaled-up) desktop application (win/mac/linux). Cartridges can be stored as PNG images files and loaded by anyone who wants to look at its source (with pico-8), artwork, sounds and code. It is totally recommended to anyone who wants to start programming because LUA is very simple! 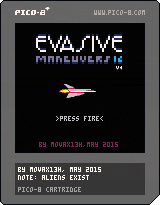 There is also a web version where all the cartridges can be played.